Remember Kelly Edwards Skincare that I introduced sometime ago? The brand is now available in Singapore at Glamogirl! For those who aren’t familiar with the brand, Kelly Edwards Skincare is a range of affordable, cruelty-free and botanical-based products handmade in small batches in Wales, UK. The products are formulated with botanical-based ingredients containing essential nutrients and antioxidants, without the nasty petrochemicals. So the range also does not contain ingredients such as Sodium Lauryl Sulfate (SLS), Sodium Laureth Sulfate (SLES), mineral oils, synthetic perfumes or dyes, parabens or lanolin. 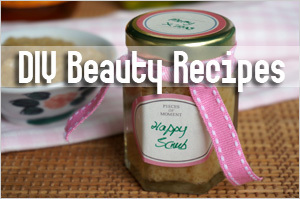 Ingredients used are ethically sourced and organic where possible. And except for the lip balm, all products from Kelly Edwards are vegan friendly. I’d tried some of their products and liked some of them – like their red clay mask, balancing serum, facial cleanser and eye gel. Anyway, to celebrate their availability in Singapore, 5 sets of skincare each comprising a 100ml cleanser, a 50ml toner and a 50ml moisturizer all worth about S$500 will be given away. The best part is that each winner will get to choose the moisturizer suitable for their skin type – whether it’s combination, blemish prone or sun-aged. 1. 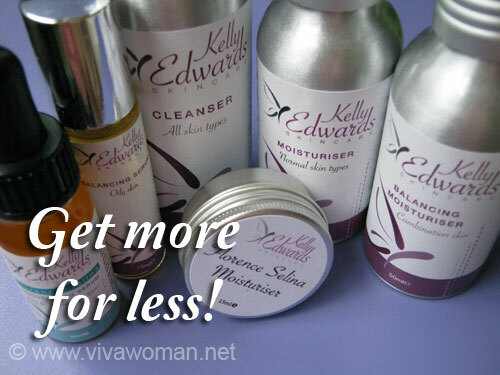 Tell me why you want to try the Kelly Edwards Skincare range. 2. 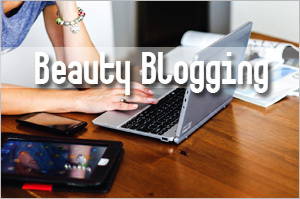 Be a fan of the GlamoGirl Facebook Page. I want to try Kelly Edwards Skincare range because I’ve heard so much about it and it sounds like something I can use. I definitely like to try their red clay mask because it looks so interesting. Btw, I’m a fan of the GlamoGirl Facebook Page and my Facebook name is JiaJia. This giveaway is open to all readers with a local Singapore address. It will close Wednesday, 21 November 2012 and the 5 winners will be picked by the team at GlamoGirl and announced on the Viva Woman Facebook Page. So want to get your hands on this range? Then enter right away! I have been eyeing this skincare since sesame did a review on the eye serum. And ive been hooked on using natural skincare products ever since i realised the damage chemicals can cause to our delicate skin. My recent breakouts makes me curious about your balancing moisturizer for combination skin. I would be more than happy to have a trial and see if it works for me. So many skincare products are tested on animals and I hate that. I’m so glad that Kelly Edwards Skincare is cruelty-free, made by hand and filled with all natural botanical ingredients. I have sensitive oily skin, and I believe my skin will benefit from this range of chemical-free products. Iâ€™m a fan of the GlamoGirl Facebook Page and my Facebook name is Dean Nguyen. 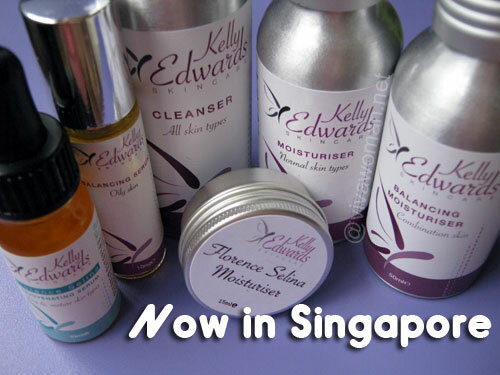 I have read your previous blog posts on Kelly Edwards natural skincare range & has been tempted to try it, but it wasn’t available in Singapore previously. Now that it is available at GlamoGirl, I would love to try it out especially the cleanser because two of its key ingredients is rice bran & aloe vera (which sounds really good). I’m a fan of the GlamoGirl Facebook Page & my Facebook name is Gni Lau. I want to experience Kelly Edwards Skincare’s fabulous rejuvenating ingredients for myself, especially the Florence Selina Rejuvenating Serum and the scar-reducing Balancing Serum. Actually I want to try all their products! 🙂 And see their magic work! I’m a fan of the GlamoGirl Facebook Page and my Facebook name is Taika Tynne. Kelly Edwards skincare range has piqued my interest as it is affordable and does not contain harsh chemicals. 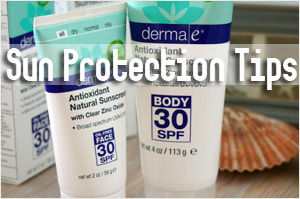 I’m always on the look out for affordable products that can help my acne prone skin. I’ve used organic/natural skincare and so far they have worked well for me as compared to those products that contains chemicals. I believe kelly edwards is definitely what I’m looking for. 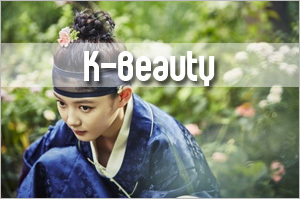 Fan of glamogirl fb page. That’s really a great giveaway. I haven’t tried skincare without petroleum free products before and this would be a great chance to! Have liked the FB page, my account name is S Sim Neo. I 1st heard about Kelly Edwards through Vivawoman. I have rosacea & would really like to try out the red clay mask on my skin to calm the redness & itchiness that I sometimes experience. I’m a fan of GlamoGirl FB page. Till the start of 2012, I never realized how damaging chemical-laden cosmetics and skincare were to my skin. Till I flip through my secondary school photos. I realized how these chemical-laden cosmetics has clogged up my pores and lent a sallow tinge to my face. Since then, I have been sold to organic and natural skin care and cosmetics. However, such products are not readily available on Singapore’s shelves and it can be trying at times to find quality products. 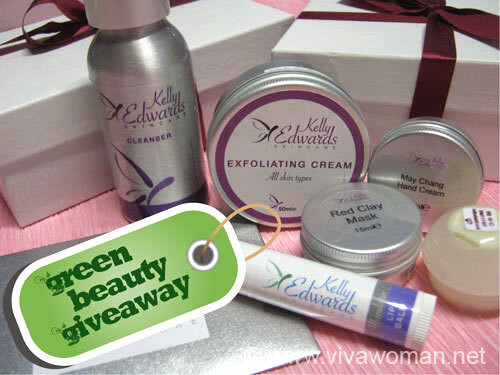 I hope to win Kelly Edwards Skincare range to kickstart my collection of quality products! I will like to try Kelly Edwards Skincare because it is a range of cruelty-free and botanical-based products handmade in UK. Need I speak more…Its so gentle and mild on your skin while providing the maxima benefits my face need.And I need not be worrying about using this range because it is so safe to use without the nasty petochemicals. That is what I call double love. 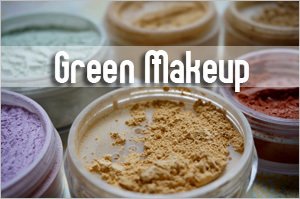 The products love my face and love Mother Earth at the same time. 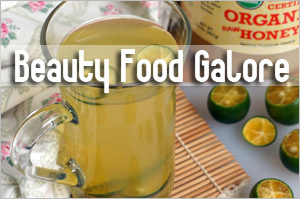 Such loving products without any harmful effects. I want to try Kelly Edwards Skincare range because of 2 big reason. number one, my birthday is coming soon (this friday!) and my skin has been in desperate need of good pampering… 2nd reason, im a huge fan of organic products, way to go on protecting the sustainable mother earth while fulfilling the need of the every Eve! 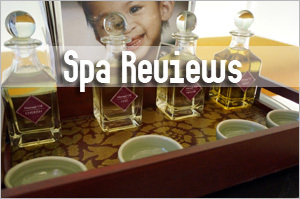 I would like to try Kelly Edwards after reading your reviews and the fact they are ethical and organic skin care. 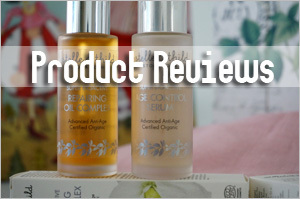 It was only until recently that I started using organic products and upon viewing the Kelly Edwards website, I became interested in their products because most of the ingredients are natural without harmful chemicals in it. Therefore, I would love to try their range especially since I am in dire need of a mosturiser and toner and I have not found one which I like. My facebook name is Lock hui ying. I don’t mind in the slightest…very good articles and well organized web page for the readers..it would be wrong if you didn’t get something out of it! I would love to try the Kelly Edwards starter kit because, like Kelly herself, I was a sufferer of bad acne from an early age (think 11/12 and well into my 20s!) AND the chemical laden wares didn’t help my skin at all. After well over a decade of skincare and skin condition woes, the advent of wholesome, organic and botanical laden skincare helped to solve what nasty chemical laden wares couldn’t do. Stopped the acne vulgaris flareups and improved my skintone and skin condition. Kelly Edwards’ ethos resonates with me with her carefully and thoughtfully formulated natural products to nourish, protect and be good to our skin. No “nasties”like SLS, SLES, petrochemicals and mineral oils, parabens, lanolin and unnecessarily nasty perfumes and colouring. Even the packaging is clean, simple, stylish, hygienic, no-nonsense and works well. Being an animal lover and pet carer myself, I definitely appreciate that the skincare does not contain animal by-products and has never and never will be tested on animals. Kelly Edwards Skincare is a range of affordable, cruelty-free and botanical-based products handmade in small batches in Wales, UK. The products are formulated with botanical-based ingredients containing essential nutrients and antioxidants, without the nasty petrochemicals. 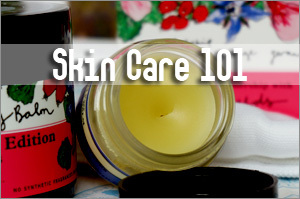 I always support skincare products that do not contain any harsh chemicals. I’m always open to try such products and to also find the skincare products that will go well w/ my dry-oily, acne-ish skin. I want to try Kelly Edwards Skincare range because I like how they are carefully handmade in small batches, which makes me feel like they really value us customers a whole load! I heard that it is wonderful with good results! What’s more, they are free of petrochemicals, organic! 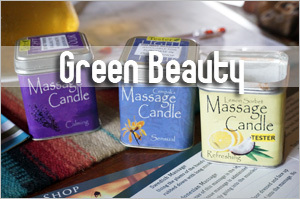 They even care for the world by making sure that the ingredients are ethically sourced! Very considerate and amazing brand! Would really really love to try their products! Iâ€™m a fan of the GlamoGirl Facebook Page and my Facebook name is Nie Yile. I want to win Kelly Edwards Skincare range because Iâ€™ve heard so much about it and it sounds like something that my 16 years old girl can use also.